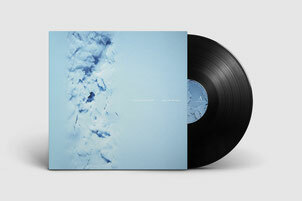 “Post-classical”, “neo-classical”, “non-classical” : nobody knows what to call this music – but Neil Leiter and Margaret Hermant, aka Echo Collective, don't mind one bit. Orchestral instrumental music from outside the classical establishment has become huge over the past few years, and Leiter and Hermant have witnessed the evolution and extraordinary rise of this movement right up close. They've worked with some of the most important players, both in the recording studio and for concerts worldwide. And though the Echo Collective members themselves very much do come from within the classical music establishment, they don't care which side of the fence they are seen to be on. As Leiter puts it: “we come at it from the classical side, we bring our understanding to the neo-classical world; a lot of these people are not from a classical background but are essentially writing classical music, so we are able to bring our training to bear to help bring their music to fruition”. And it's precisely this sense that their musical training is a set of skills to be put to use in the service of the music – not a signifier of some culturally superior and impenetrable realm – that you can hear running through their own work, starting with their re-interpretation of Radiohead's Amnesiac. Echo Collective essentially came together around A Winged Victory For The Sullen: the duo of Adam Wiltzie and Dustin O'Halloran. The American-born Leiter was introduced to Wiltzie by their mutual friend, the Pulitzer Prize-winning composer and musician Caroline Shaw. 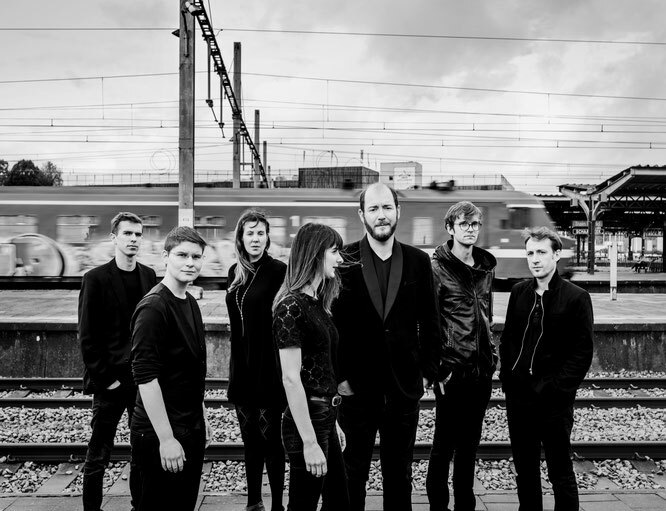 Belgian violinist and harpist Hermant was also recruited to play with AWVFTS and she and Leiter gradually began to find common ground as they contributed to the project. Initially they were essentially players for hire for live shows, extensively touring the first album – but then when the Atomos soundtrack project came to life was commissioned, they became much more deeply involved. For Atomos, they were a vital part of the processes: recording, orchestration, fleshing out musical ideas, preparing performances with the Wayne MacGregor Dance Company, and then again touring the live show culminating at the Royal Albert Hall in London for the BBC Prom concert curated by DJ Mary Anne Hobbs. Part of the Ancienne Belgique commission was to interpret either Kid A or Amnesiac; they chose the latter which they felt “had more layers, more complexity, was a little more esoteric, so there was more to chew on and add our sound to,” and arranged it for string trio, harp, piano, bassoon/contrabassoon, clarinet / bass clarinet / baritone saxophone, and orchestral percussion. And it was this which grabbed the attention of German music hub !K7's new sub-label 7K! - who have signed them for a two album deal: first to release the Amnesiac reinterpretation, then for a record of Echo Collective's own compositions. Not only that but they have been signed for publishing by Mutesong, which led to a hook-up with Mute mainstays Erasure, re-arranging and re-recording their latest album World Be Gone with classical instrumentation backing Andy Bell's vocals.